Nausea or headache may occur. Notify your prescriber if these problems persist or worsen. Notify your prescriber immediately if you develop: fever, blistering, mouth sores, pink eye (conjunctivitis), swelling, muscle/joint aches, tingling or numb hands or feet. Changes in body fat may occur while you are taking this medication (e.g., increased fat in the upper back and stomach areas, decreased fat in the arms and legs). The cause and long-term effects of these changes are unknown. Discuss the risks and benefits of therapy with your doctor, as well as the possible role of exercise to reduce this side effect. A serious allergic reaction to this drug is unlikely, but seek immediate medical attention if it occurs. Symptoms of a serious allergic reaction include: severe rash, itching, swelling, dizziness, trouble breathing. If you notice other effects not listed above, contact your doctor or pharmacist. 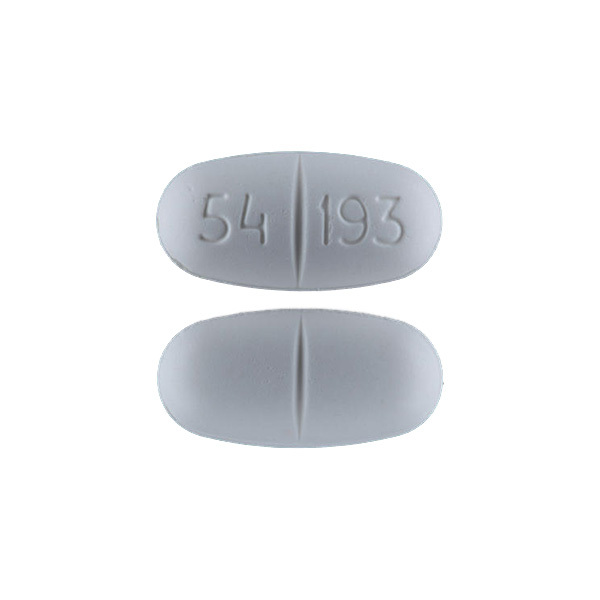 Viramune has not been shown to reduce the chance of transmitting the HIV virus to others. Laboratory tests (e.g., liver function especially if rash occurs) will be performed in order to monitor for drug side effects. These tests will be done frequently and will be monitored closely by your doctor especially during the first 18 weeks of treatment. Keep all doctor's appointments while taking this medication.